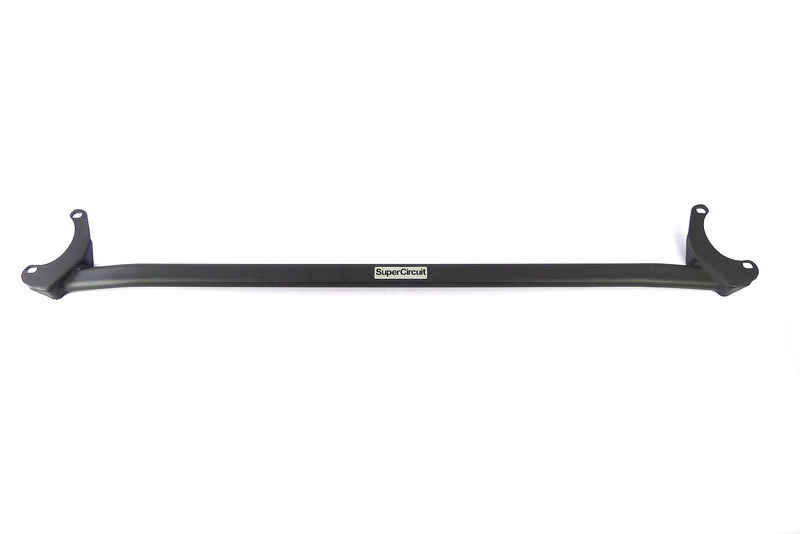 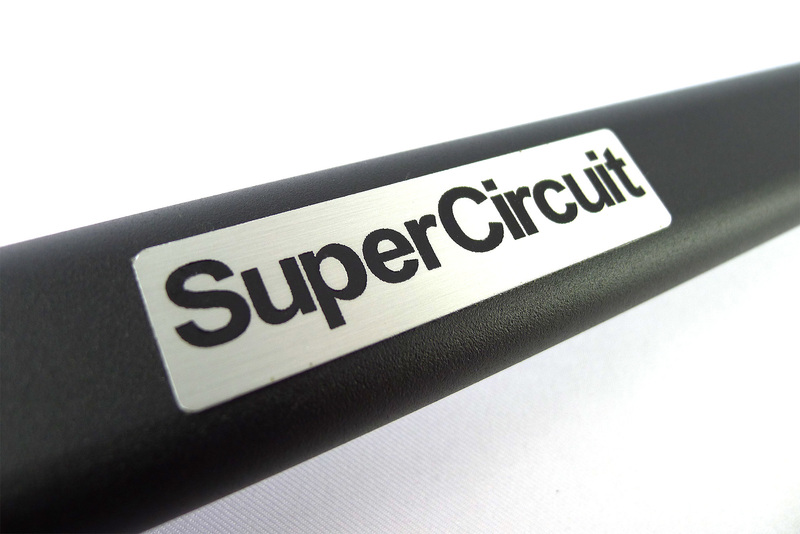 SUPERCIRCUIT TOYOTA VIOS (2002-2007, NCP42) Front Strut Bar. High-tech matte black coating is scratch resistance matching well with the OEM engine bay's colour. 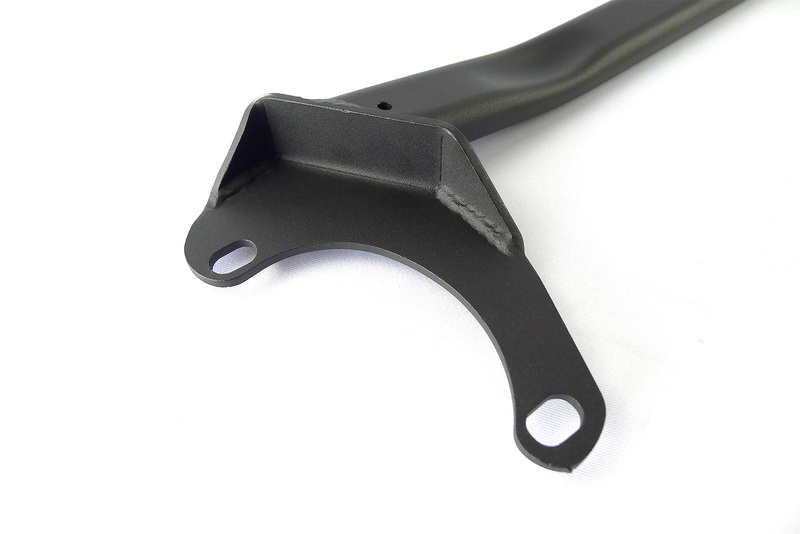 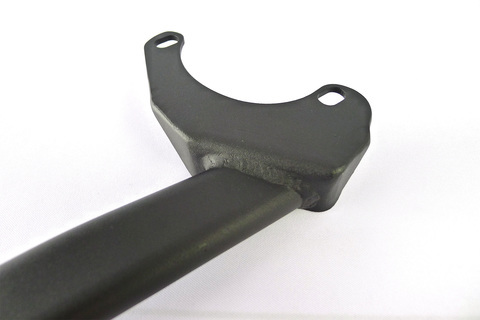 For optimum chassis strengthening and stiffness, also install the SUPERCIRCUIT TOYOTA VIOS NCP42 FRONT LOWER BRACE.